The Mayor of Burnley, Cllr Liz Monk, was joined by staff from East Lancashire Hospitals NHS Trust as she officially opened the new Butterfly Suite at the Central Birth Suite at Burnley General Hospital. 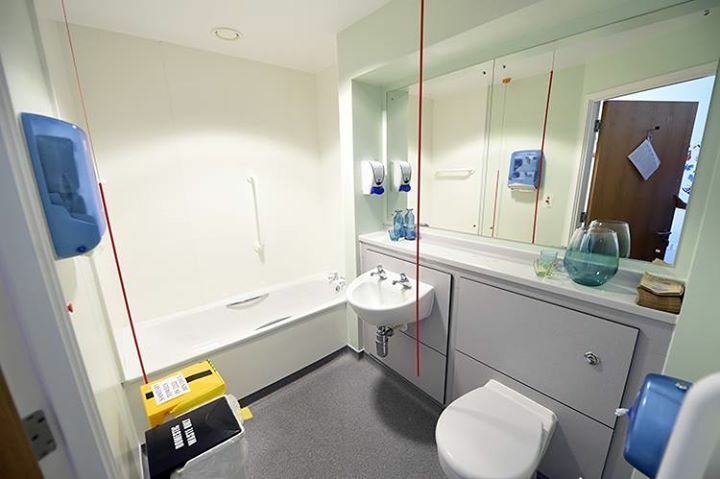 The idea and the main drive for the Butterfly Suite came from Joanne and Mark Edwards and whose son Luke was stillborn at the hospital in March 2013 as a result of the rare chromosome disorder Trisomy 13. 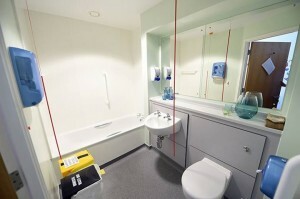 The unit’s ‘serenity suite’ that provides a room for families who have suffered either a stillbirth, mid-term or late-term pregnancy loss to spend time with their baby to say goodbye, was already occupied by another family which is not unusual and the couple felt that despite receiving excellent care and support from the staff on the unit, the environment of a birth room was not the most appropriate for them at such a difficult time. 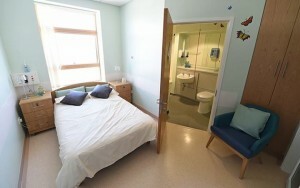 Joanne and Mark made it their mission to provide a second facility for other families in this situation and in doing so created the ‘Friends of Serenity’ charity which raises funds to provide support for families in similar circumstances and provide a second ‘serenity suite’ on the unit. The Butterfly Suite project has been led by Joanne and Mark and fully funded by the charity and donations and has raised in excess of £40k. They worked with other service users, fundraisers and Trust staff to create and furnish the new Suite which is a regular birth room that has been converted to provide facilities for parents who experience still birth, mid or late pregnancy loss or and is designed with the needs of service users in mind. 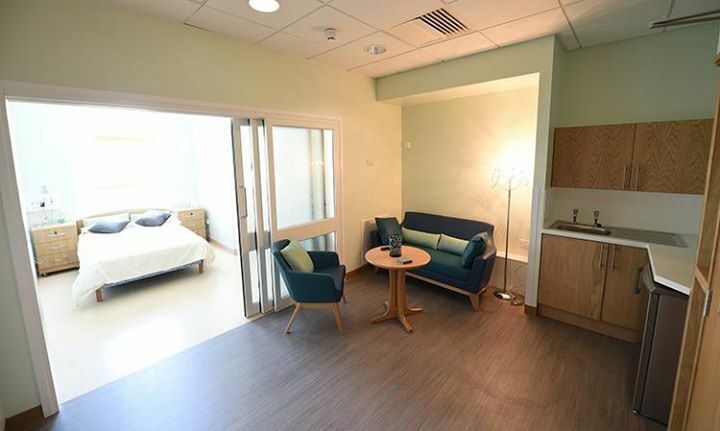 The Butterfly Suite cost around £20k with the additional funds used to furnish and update the original serenity suite and provide miscarriage keepsakes and memory boxes for patients. Joanne Edwards said: “This project means a great deal as loss is very important to us and we have spent two years fundraising and working with staff at the Trust to make the Butterfly Suite a reality.